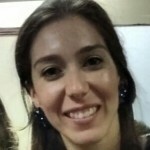 Valeria Burghi was born in Saladillo, Buenos Aires, in 1986. She studied Biochemistry in Facultad de Farmacia y Bioquimica, UBA (2012), and carried out her PhD thesis in the Instituto de Química y Fisicoquímica Biológicas (IQUIFIB) and in the Instituto de Investigaciones Farmacológicas (ININFA) (2012-2018). Meanwhile, Valeria worked as first assistant in Quimica Biologica, FFyB, UBA. 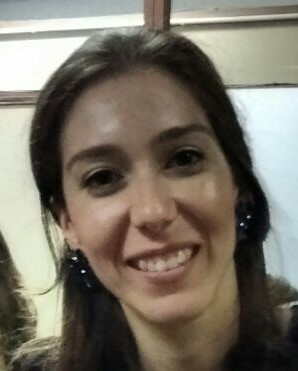 At present she has a posdoctoral CONICET grant and work in LABORATORY OF SIGNAL TRANSDUCTION AND DRUG DESIGN. On her free time she enjoys hanging out with friends, travelling to her town to visit her family, and to Bahía de Portezuelo, Uruguay, to gaze at beautiful sunsets by the sea.